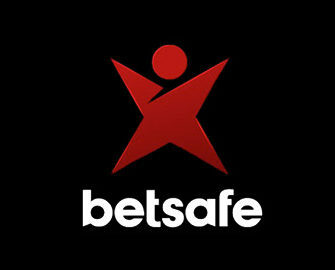 Betsafe – European Championship of Roulette! Deposit for your seat at the ECR! Win invites to the 2018 event plus weekly Free Spins! To all Live Roulette enthusiasts, it is time to ignite your passion as here’s your chance to get an exclusive invite to the European Championship of Roulette on the sunny island of Malta, which boasts a guaranteed prize pool of €200,000. Betsafe is raffling off 20 packages, worth €2,500 each, throughout February which include flights, 5* hotel and entry to the exclusive tournament. Plus, all players can earn up to 200 Free Spins, every week throughout the campaign. Until 28th February, Betsafe will be giving four ECR packages in each of the first three weekly prize draws and eight packages in the last draw, worth €2,500 each. Players can earn one ticket to the next draw for every €20 deposited from Thursday to Wednesday. The weekly draw will be held at 17:00 CET every Thurday and winners notified shortly after. A cash alternative is not available. Get up to 200 Free Spins every week on Thursday, depending on which tier you get placed. Eligible players will receive a notification via Betsafe Inbox with the amount of Free Spins and the selected game. Spins have to be used within three days. 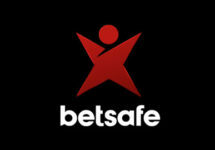 Wagering requirement is 35x FS winnings within three days, subject to the Betsafe bonus terms and conditions.